Results for - Do you like Barn Doors? 1. 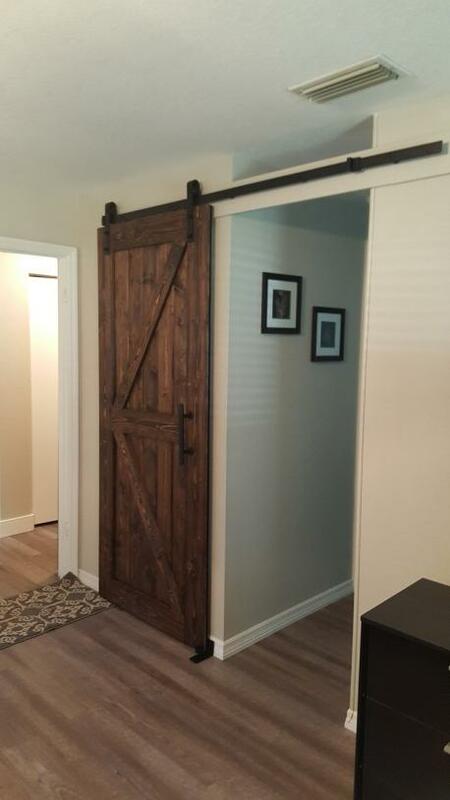 I recently went to purchase a barn door on one of the big online vendors. Yikes! They're like $400 to $800 depending on the style. So I decided to try my hand at making my own. 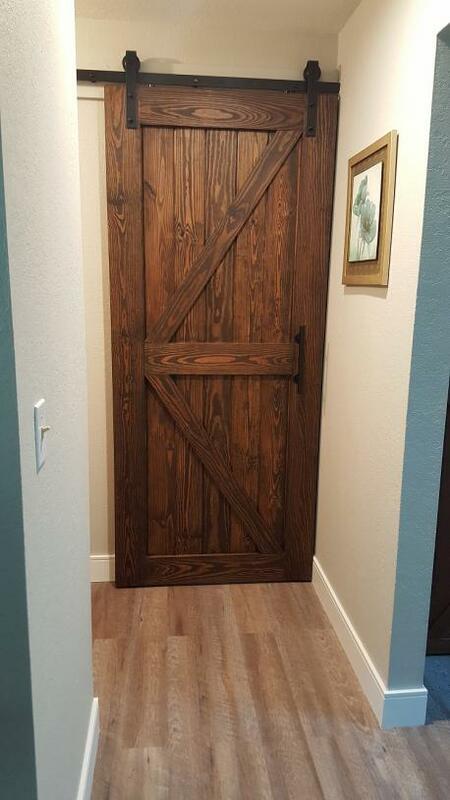 Have you ever made your own barn door? 2. Well here I am with $40 of lumber and the track that I bought for $50 on Houzz.com. So far, so good. Do you think I was wise to attempt this myself, knowing that if I messed up, I would lose $100? Yes, very cool, saving money is always a good thing. No! If you've never done this, why would you waste money? Undecided - I guess I want to see how it turned out. 3. I searched YouTube.com non stop and found some pretty good guidance on there. Have you ever used YouTube.com for help on a home improvement project? 4. Well I finally finished my barn door. It was so easy I decided to do a second one for the master bedroom entry (first was for the master bathroom). Do you think the end results made it worthwhile to try and save some money but also be happy with the doors? 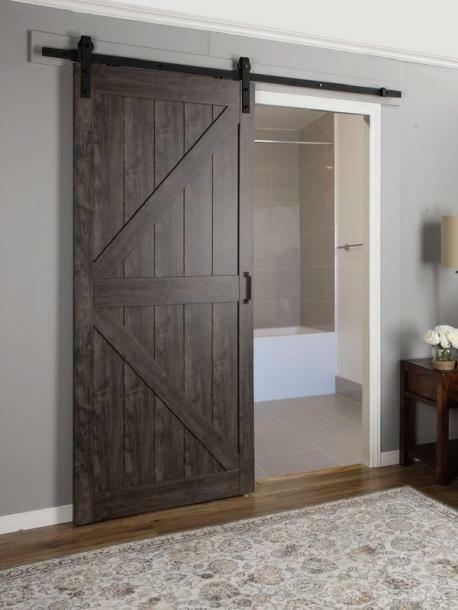 Yes, I like the barn doors, and saving money is always a plus! No, I think the doors are the ugliest things I ever saw, regardless of how much money was saved.